Transform your patio now so you’ll be ready to relax when warmer weather arrives. 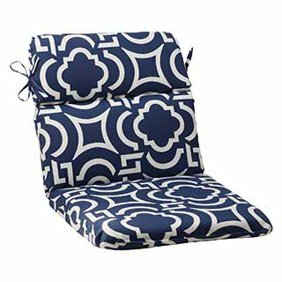 From pillows & planters to complete lounge & dining sets, Walmart has low prices on everything outdoor. Create a lush landscape inspired to delight all the senses with beautiful outdoor decor. Bubbling water & flickering candlelight complement the greenery of a serene space. When you re decorating your home, don t forget about the patio and yard. 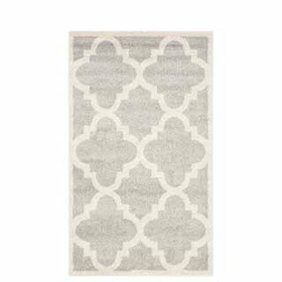 They provide you with a chance to create a welcoming extra space for unwinding or entertaining. 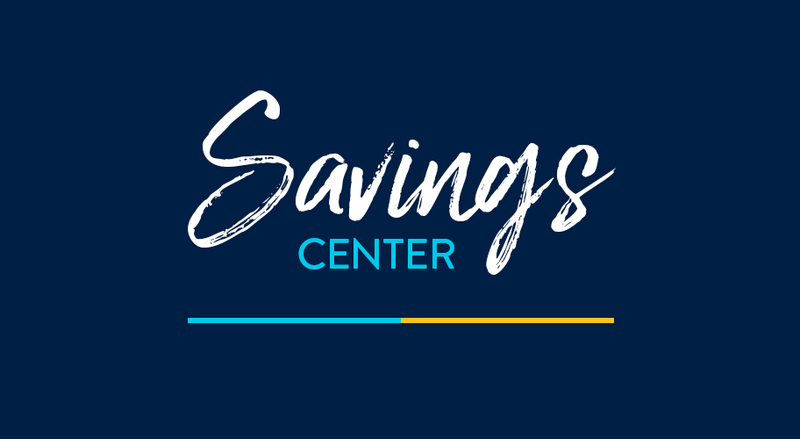 At Walmart, you ll find an incredible selection of patio and outdoor decor essentials at Every Day Low Prices, which means you don t have to rein in your creativity. 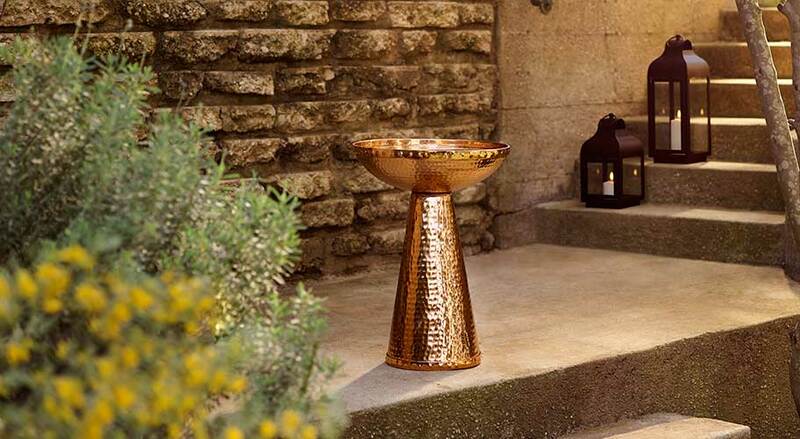 With the numerous options available in a wide range of colors and finishes, you can easily transform your outdoor space to express your personal style. There s nothing better than enjoying your outdoor living space on a warm summer day, and with patio furniture you can be sure you do it in comfort. Whether you're looking forward to an al fresco dinner or you simply want to enjoy a good book on your patio, we have a wide range of outdoor furniture to suit your preferences. Illuminating your outdoor space is essential for creating that homey atmosphere your family and friends are bound to love. 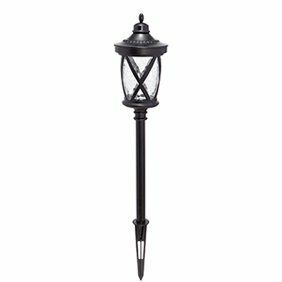 We carry everything, from post mounted lighting so you can illuminate an entrance or path to hanging fixtures, deck lighting and decorative lighting accents. Potted plants allow you to amplify your green thumb without the weeding. Plan a structure for your containers, and enhance your outdoor space with our selection of garden vases, plant stands and decorative vases. Create a snug fireside ambiance after the sun has set so you can enjoy your garden long into the night. Whether you're looking for electric heaters, fire pits or chimeneas, our selection of outdoor heating deliver the exact type of heating you want. 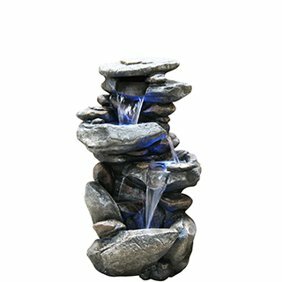 Installing a garden fountain, you can easily create a personal haven for reflection to retreat to at the end of the day. With so many models and styles to choose for, it's easy to add a water accent to your outdoor space. Inject some character into your outdoor space with garden statues that come in all sizes and shapes. 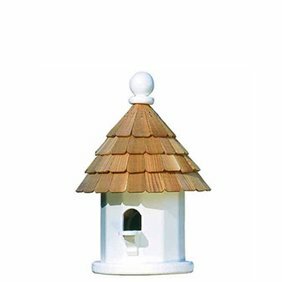 Opt for a fun approach by choosing garden gnomes and other lovely ornaments, or go for a more traditional approach with antique or reproduction statues.